American travelers’ current reluctance to travel to the Middle East, egged on by media hype about danger and Islamic fear-mongering, has left Oman almost entirely to the young Europeans now flocking there. Our loss is their big gain. 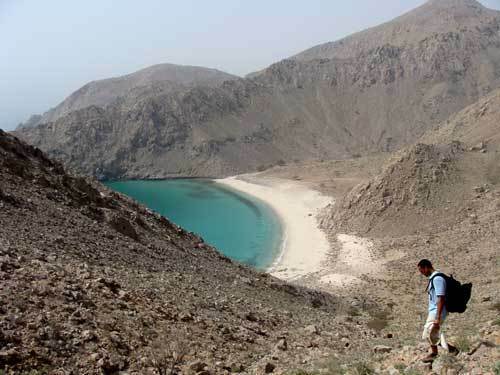 I just spent seven days kayaking the along the Straights of Hormuz, some 20 miles from the Iran border, and trekking on the Ru’us Al Jebel mountain plateau on Oman’s Musandam Peninsula. My verdict? Pack your bags and go if you can. The intense heat and bone-dry terrain do add up to one of the most inhospitable places I have come across (the best months for travel are October to April), but it is also one of the most stunningly beautiful places I have been—and has the potential to stay this way. This morning, The Today Show's Ann Curry interviewed Jennifer Lowe-Anker about her new memoir, Forget Me Not. Jenni's story captivated many after her first husband, Alex Lowe, died in an avalanche on Shishapangma in October 1999. Conrad Anker, his best friend, survived the accident. In their grief, Jenni and Conrad—much to their surprise—fell in love, married, and are now raising Alex's three sons together. This love triangle of sorts has sparked much curiosity over the years. Here, see the couple speak for themselves about building a life together. 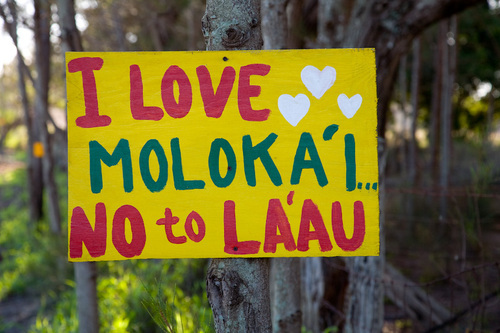 The hand-painted signs are posted on trees, mail boxes, and front porches all across Molokai. 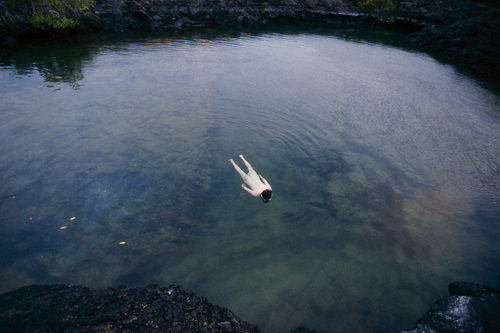 “No to La’au Point”, they say, or simply, “No”. 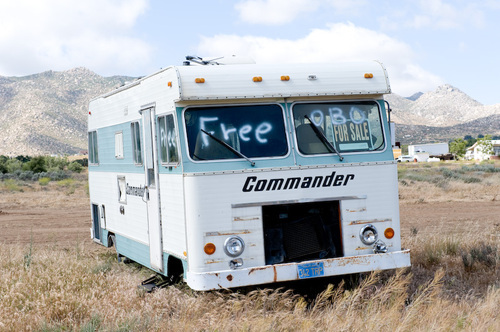 Living’s not so easy on the Friendly Isle, where jobs are scarce for the 7,500 residents, as I found out when the magazine sent me there last November to shoot a cover. But the people cling to their way of life, resisting the tourist pox of other islands, and have doggedly fought the proposed La’au development on the pristine southwest corner of the island. Now the developer has fought back: The Singapore-based landowner closed its beautiful lodge at Molokai Ranch and fired all 120 employees. Some deserts bloom with flowers. Dubai’s desert blooms with outrageous tourism attractions. With air-conditioned indoor ski slopes, lush golf courses, giant man-made islands shaped like palm trees, and plans to recreate the Seven Wonders of the World, Dubai wants to become the tourism center of the planet. And, as long as 240,000 barrels of oil a day keep pumping in the United Arab Emirates, only the sky is the limit for Dubai—actually, maybe not anymore, given they've nearly finished building the world’s tallest tower. But can it possibly be sustainable? Just one of Dubai’s golf courses requires a million gallons of desalinated water a day to keep the grass green under a scorching sun. The most important outdoor product of the last couple years isn’t a jacket, trail shoe, kayak, or mountain bike. 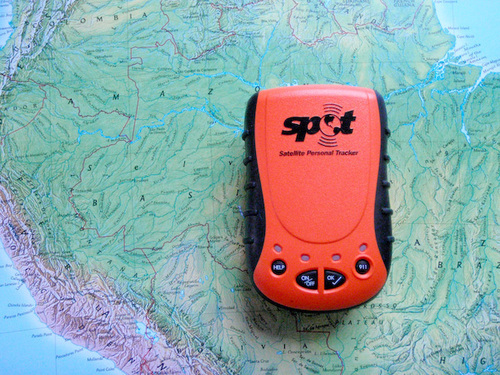 It’s the SPOT Satellite Messenger, which lets you call for help almost anywhere in the world via the Globalstar satellite network. Yes, that would be a great shark story. But it’s not my shark story. For me, there was no “arrr”. Just three six-foot grey reef sharks--and me in my underwear. The unconscious conclusion we draw is that our little corner of the world is safe. 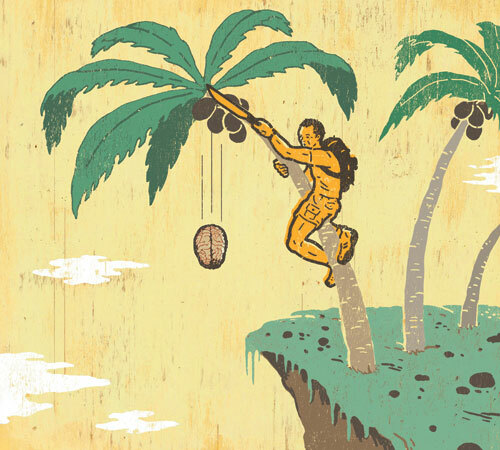 Our culture of plenty keeps us permanently in a vacation state of mind. Last summer I traveled to the Outer Banks in North Carolina. The house I rented was on the dunes above the beach, and I could sit and write and listen to the surf thundering beneath my window as the constant wind blew the tops off the waves. Out on the deck I’d watch the pelicans, big and prehistoric-looking, wheel around their circuit from south to north and back again. In the angled light of afternoon, pods of dolphins leapt and dove, and children played in the waves while I fretted about rip currents carrying them out to sea. 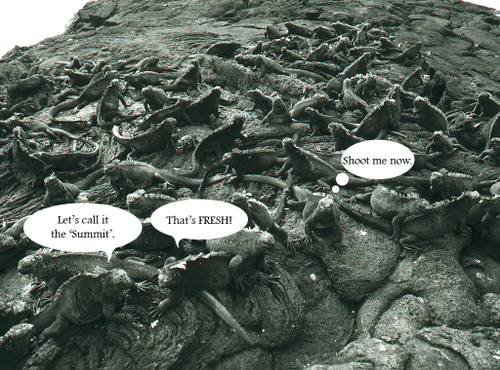 Pity outdoor industry product managers. Every spring and fall, they're required to name 20 new things. Or 30. Or if they work for the North Face or Columbia, 6,482. That’s 20 or 30 or 6,482 clever, creative, and unique names that so perfectly embody the pants, packs, and parkas that they sell themselves. Yeah, right. I’ve actually given a dictionary of topographical terms as a lifeline to a few desperate cases. Which might explain sudden popularity of products named “fen” that next spring. Sorry, everyone. I knew I was in pretty good with the Sufis when they started putting their snakes on my head (see it for yourself in the video posted above). They don't just give their snakes to anyone you know. It was Imam Hussein's birthday, I was in Cairo, Egypt, at the place his head is supposed to be buried. I was ten hours into my second night of dancing.